So says Fr. 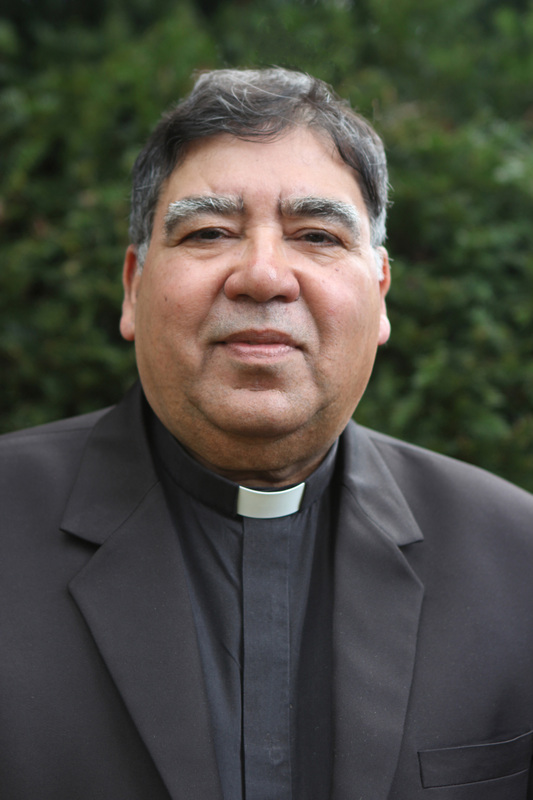 Emmanuel ‘Mani’ Yousaf, National Director of the Church-run National Commission for Justice and Peace, which provides legal and para-legal aid for blasphemy victims, reported January 31, 2019, by Aid to the Church in Need. Fr. Yousaf said the Supreme Court’s refusal on Tuesday (January 29) to reject a challenge into last October’s acquittal of Asia Bibi was a “great day for justice”, with the potential for impact across Pakistan’s legal system. In Pakistan, blasphemy against the Muslim Prophet Mohammed is punishable by death – the sentence farm laborer Asia Bibi received in 2010 – and Catholic research shows 187 other live cases involving other Christians.